Happy Veteran’s Day! 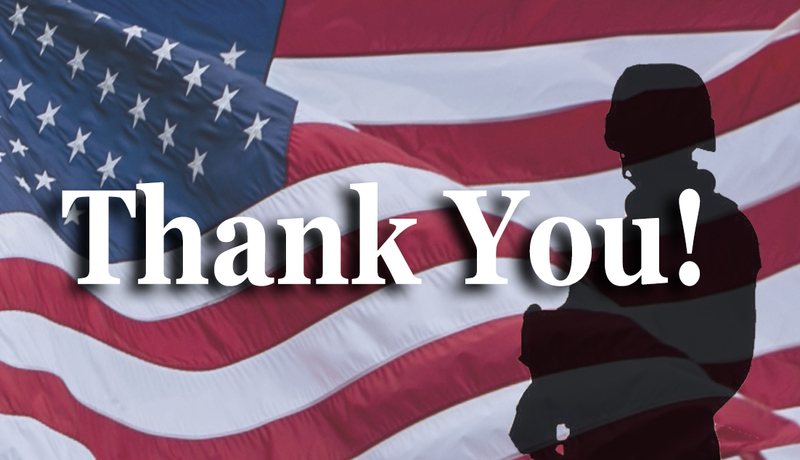 | McWane, Inc.
Posted on November 11, 2014, in Uncategorized and tagged appreciation, freedom, honor, McWane, recognition, service, Veteran's Day. Bookmark the permalink. Comments Off on Happy Veteran’s Day!.